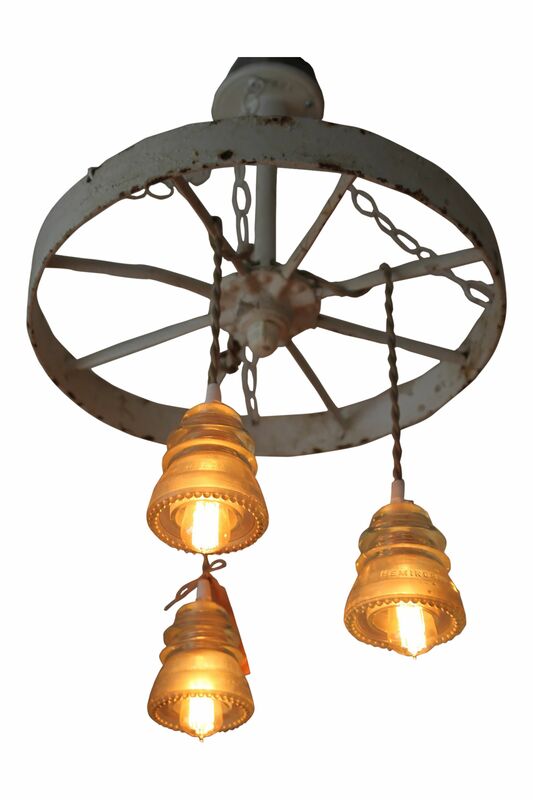 This Industrial Wheel would be Perfect to hang over your Desk or in an open space where you want to draw attention. Dimensions: 17 1/2 W x 27" Lowest Bulb from the ceiling. Like it? Need something different? Let us know. We can help!